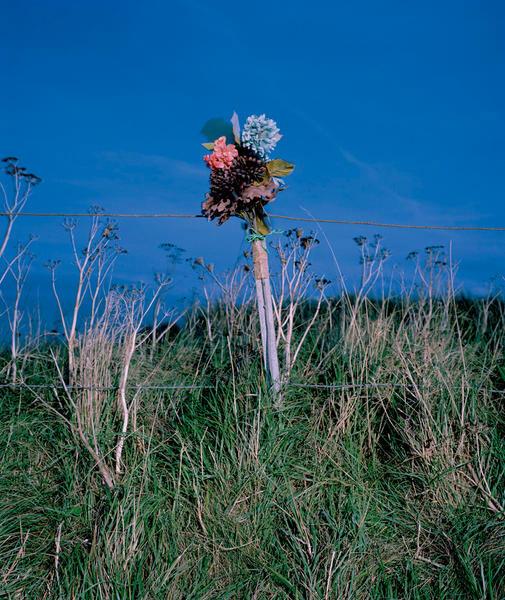 Wendy Pye is a Brighton based photographic artist and photography lecturer. 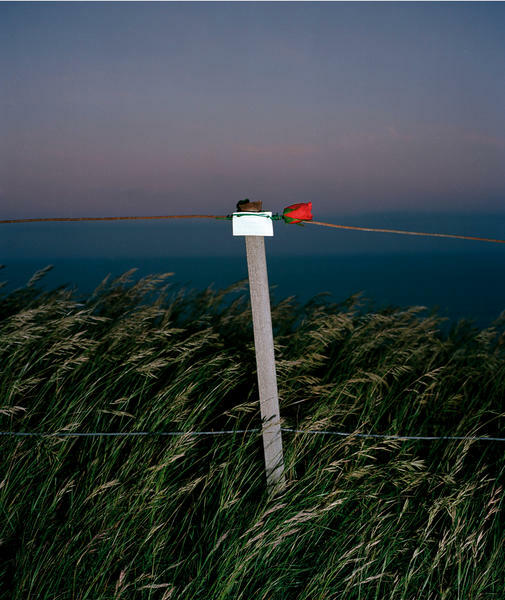 She graduated from the London College of Communication with an M.A in Photography in 2008 where she started to develop an on-going personal photographic project responding to the landscape of Beachy Head, in S.E England. This project has gone on to be exhibited and published internationally. She also works on freelance photographic commissions. 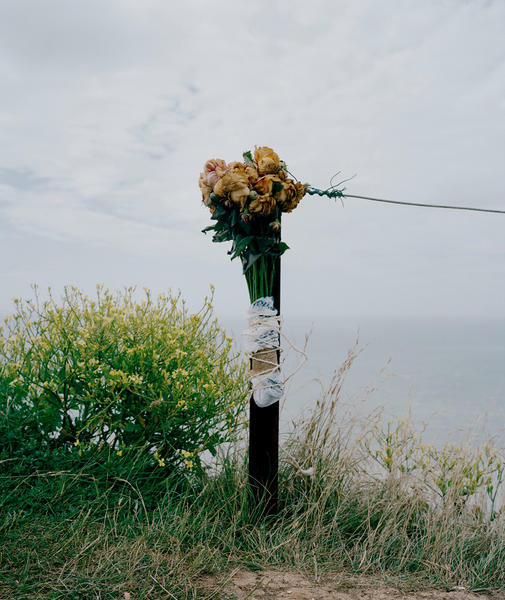 - Wendy Pye’s ongoing personal project responds to the well-known natural beauty spot and location for suicide attempts in south east England, Beachy Head. 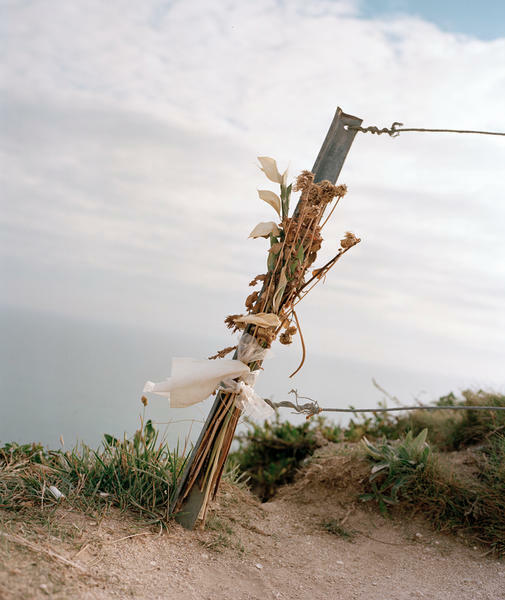 Pye has created a sensitive body of work that has evolved over five years, from documenting the shrines left in memory of people, who have jumped from this sheer cliff, through to her recently completed short experimental film, 'Six Feet from the Edge' (2011) that surveys the interaction between people and the cliff edge of Beachy Head. 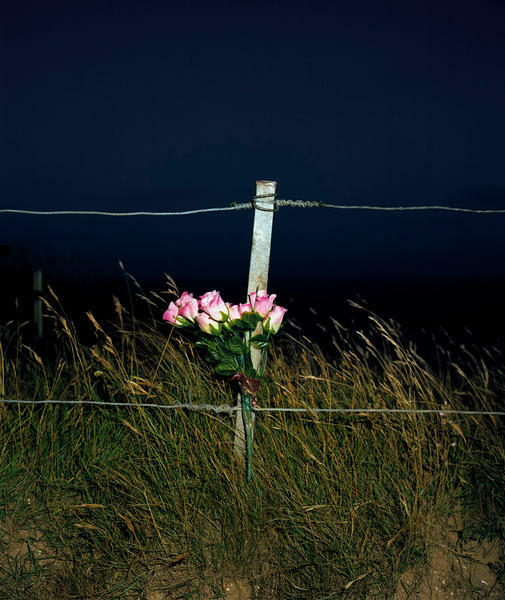 Throughout the project reference is made to thresholds, often in terms of metaphysical or psychological states, as for example, the transformation between living and dying. 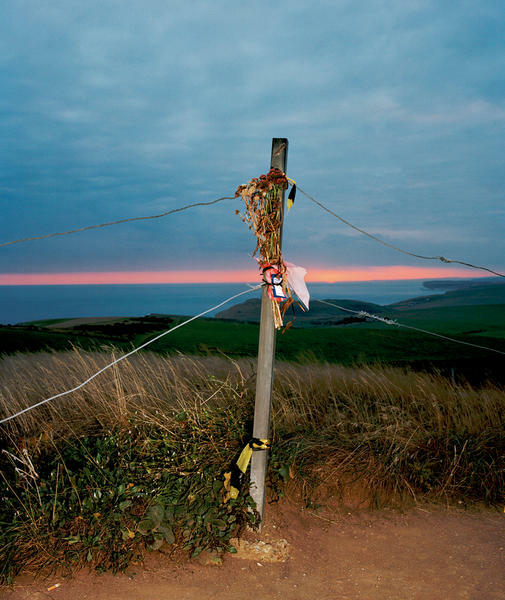 At the same time, physical thresholds between land and sea, such as the cliff edge, represent a literal and metaphorical dropping off point. For print inquiries, please contact any of the fine galleries below. For other inquiries, contact the artist using the form below.